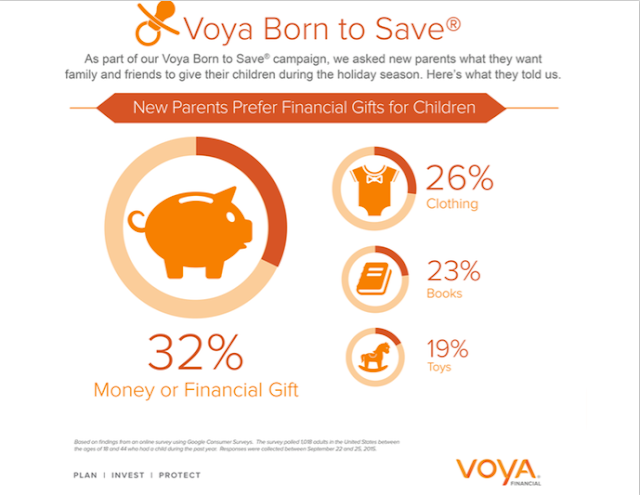 I was going to take the day and hide from America's display of ultimate consumerism, but Voya reached out to me to ask if I, as a former financial advisor, would talk about children and savings. The irony of my ability to post about this insanely important topic on such a huge spending day wasn't lost on me, so I jumped at the opportunity! While I won't sit here on some high horse and tell you to skip Black Friday all together, I will tell you why saving for your child's future is important! Hubs and I might be what you call a financial "power couple." We both have our securities licenses, therefore passing the "bar exam" of the financial services industry, and since hubs is still employed in this area, he has his insurance licenses in all 50 states. We don't carry debt outside of the mortgage we have on our two homes. Hubs might have more licenses, but I had nearly a perfect credit score by the age of 25. I remember buying a car when I relocated back to Minneapolis for a job, and the salesman looked at me in awe and said, "I've never seen someone so young have a score that great before. That car is all yours!" Am I bragging there? I sure am. Absolutely. Because being financially responsible IS something to brag about. It's rare. And the education and discipline it takes begins with teaching your children how to manage money and save. You as the parent need to lead by example. Not everyone has hundreds of dollars to pump away into a savings account for their child, and the good news is THAT'S OK! You don't need that much money (but if you have it, I recommend saving it over spending it...) Can you start with small increments? Absolutely! The key to building a great savings account is actually starting it, and contributing to it regularly. Even if it's just $20 per paycheck, putting that away will add up over time. And odds are, you won't miss that $20, but your child will benefit from 18 years of you putting that away every week! Ok, so we know that starting the savings process is key. We know that the amount being saved is less important that the consistency of adding it to a savings account. But what else can be done to build a great financial future for your child(ren)? Ask your friends and families to make contributions to that (or other) savings accounts as gifts to your kids instead of spending money on toys and games! Last year for Christmas, we had both our folks make financial contributions to Henry's account instead of asking more toys he doesn't need, and frankly - he doesn't even want. Now both sets of grandparents contribute to that account and simply mail him a book or small care package over dropping tons of cash on toys that will be worthless and meaningless to Henry in a matter of months or years. We aren't alone in that strategy, and if you implement it, you won't be either! Did you know that over 33% of parents reported in a Google Consumer Survey that they would prefer monetary gifts for their child over anything else? Consider that the next time you go to a child's birthday party! 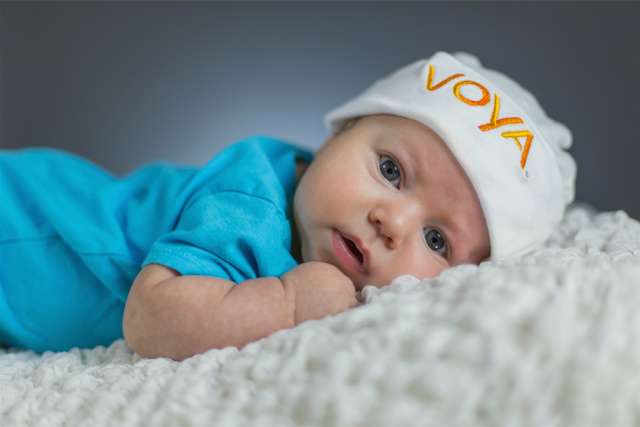 And check this amazing opportunity out: If your child was born on Oct. 19, 2015, all you need to do is go to Voya and enroll your child for a $500 mutual fund. They're giving all babies born on that day a jump start in their savings by just giving away the money! Now I'm not sure why they didn't pick Oct. 16 (my birthday) since it's an awesome day, but I'll never shun a financial institution for helping families get more financially secure, so I'll deal with them selecting the 19th at random. Registration is open until Dec 18, 2015, so hurry and get it done! Look, if you've already enjoyed a good spending splurge on your Black Friday, don't feel bad. Spending sparks the economy and that's important! Just don't forget to save for your child's future, too. Voya makes it easy for you, and they're also giving away $500 in mutual funds to all babies born on Oct. 19 of this year, so be sure to enroll or pass that info along to anyone who has a child born on that day. You're responsible for teaching your child good financial habits, and that starts with modeling great financial responsibility and demonstrating the ability to save. Girl you know I love this! Both us and my parents have custodial accounts for our girl that we contribute to monthly, and my in-laws contribute often as well. While the hubs and I don't have our financial licenses or backgrounds in finance, I'd call us self taught lovers of finance. We've both read TONS of financial books that have taught us so much about saving the right way and planning for your family's future. I'm always amazed that some people don't think to save for their, or their kids' future. We want to set our children up for success and that includes teaching them the ins and outs of financial planning and saving. They need to more about finances and fiscal responsibility in school. People NEED to hear this information, absorb it and apply it. Frankly, they need to teach more about life and the real world than some of the shiz they teach kids. We are on a MISSION to get out debt under control and wiped out. And I seriously look forward to the day we have zilch in debt. It's such a great feeling. 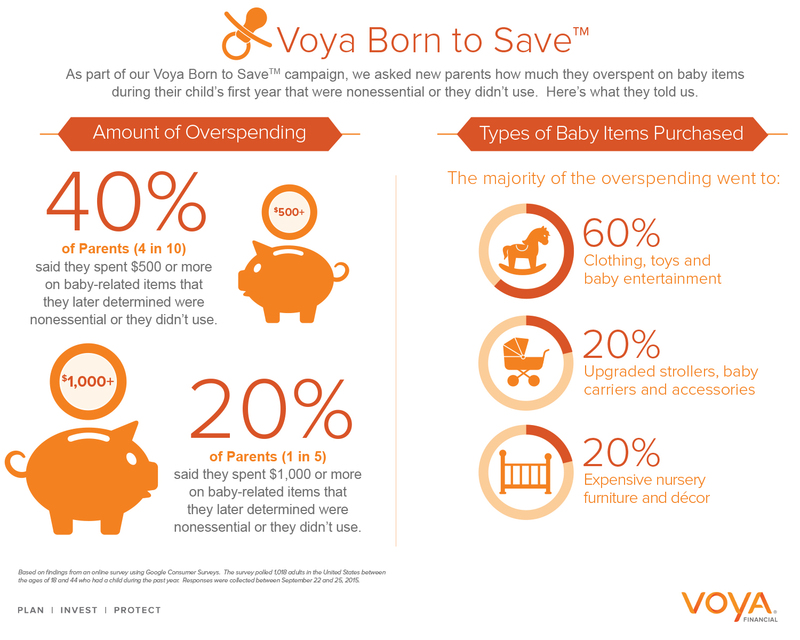 Saving money for your children is the thing that seems like usual.but after some time it seems really blessing in disguise.Very interesting article.Hope to see more from you.